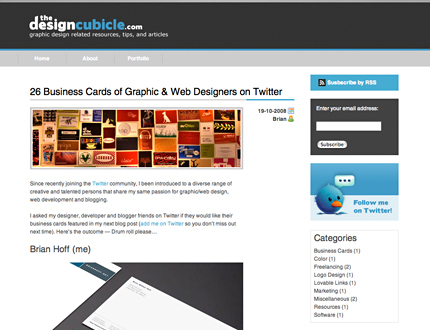 Brian Hoff, owner of The Design Cubicle recently joining the Twitter community. He's been introduced to a diverse range of creative and talented persons that share his same passion for graphic/web design, web development and blogging. 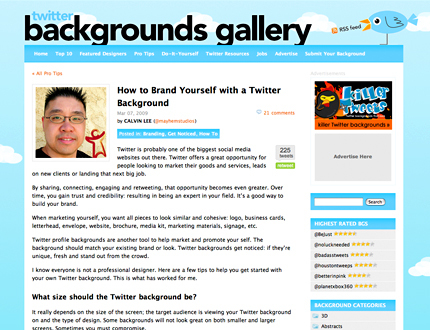 Brian asked Mayhem Studios along with twenty five other designers, developers and blogger friends on Twitter, if they would like their business cards featured on his next blog post, 26 Business Cards of Graphic & Web Designers on Twitter. 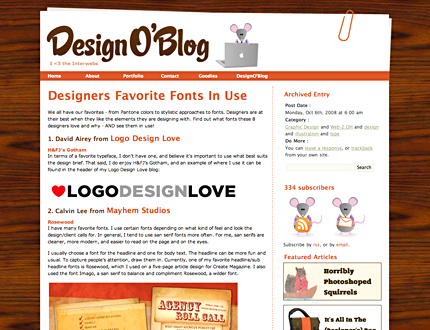 You can read the full article and discussion at The Design Cubicle. Mayhem Studios also received a mention in the October issue of Flogged Magazine (pdf - 5.2 mb). As one of the featured Twitters of the month. "Some exciting, beautiful and funny tweeples we’ve met on twitter ... you’ve made the past month exciting, thank you." The Design Cubicle is run by Brian Hoff. 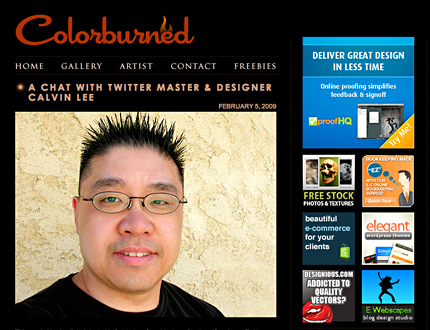 A graphic/web designer and front-end web developer with 7 years of professional experience. His experience and passion for graphic design has led him to start The Design Cubicle which focuses on graphic design, offering free tips, resources, articles on all subjects of print and web design. 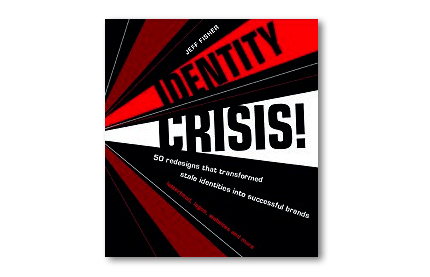 Topics range from, but not limited to, print and logo design, web design, typography, freelancing and marketing. Has a client rejected one of your designs recently? It was a great one too. You kept on looking at the design, it excited you! Well, send it off to Flogged Magazine, we celebrate good designs that have been flogged in a monthly magazine.